Most states don't recognize common law marriages, but Texas is one of the exceptions. 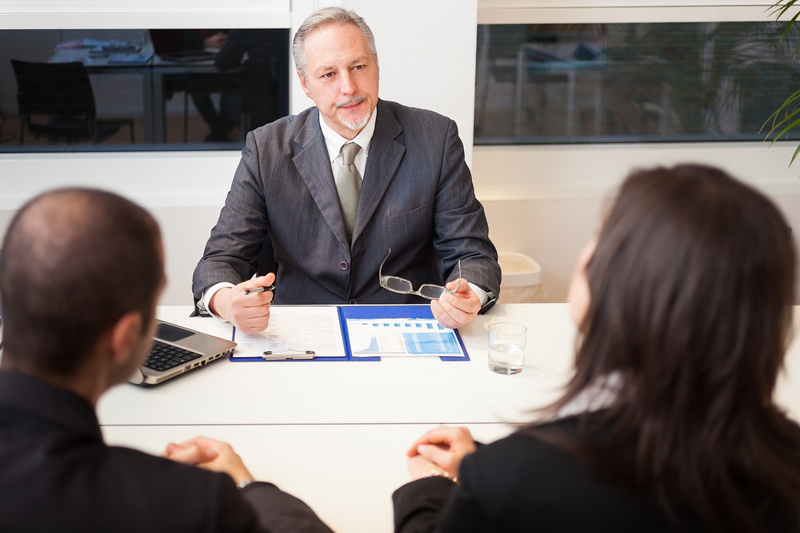 While your Texas common law marriage may or may not be recognized in other states, a Granbury attorney can advise you on your particular situation. An overview of Texas law on common law marriage may be helpful. An informal marriage, often referred to as a common law marriage, can be established in two ways in Texas. First, the parties can declare and register an informal marriage. The official form includes a sworn statement that the parties agree to be married and, in Texas, represent to others that they are married. Secondly, the parties can agree to be married and, after the agreement, live together in Texas as husband and wife and represent in Texas to others that they are married. A person who is less than 18 years old can't execute a declaration of informal marriage or be a party to an informal marriage. A person can't enter into an informal marriage if he or she is married to someone else. Having children together doesn't create a common law marriage. The requirements for a common law or informal marriage are the same for both heterosexual and homosexual couples. If the parties separate for more than two years and take no action to end the informal marriage, it is presumed that the couple never intended to be married. This makes it more difficult to prove the common law marriage existed. Once a common law marriage has been established, divorce is necessary to end the partnership. You must prove a ground for divorce, such as cruelty, adultery, or living apart (without cohabitation) for at least three years. 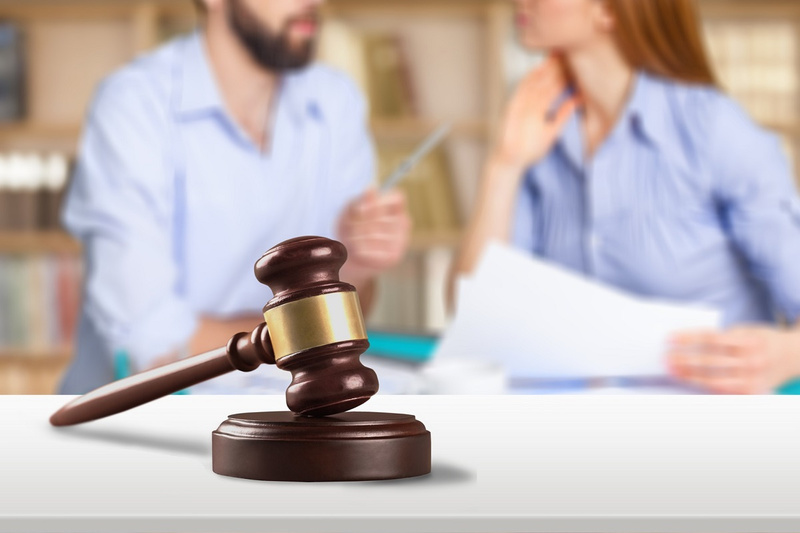 You and your common law spouse must agree on issues such as property division, alimony, child custody, and child support, or the issues will be decided by a judge. Texas is a community property state. If your common law spouse dies, you get half of the community property of the marriage, regardless of what your spouse's will says. You also get to continue to live in the marital home. If your spouse does not have a will, you're entitled to a share of his or her estate. If you have a question about whether your common law marriage is valid or about your rights as a common law spouse, call a divorce attorney with GIG Law.